Vodafone Idea, the recently merged telecom service provider, today inked a deal with Sun TV Network’s OTT platform, Sun NXT. As part of this partnership, Vodafone Idea customers can watch the entire content of Sun NXT for free on the Vodafone Play and Idea Movies and TV applications. For the unaware, Sun NXT possibly has the best regional content of South India states. 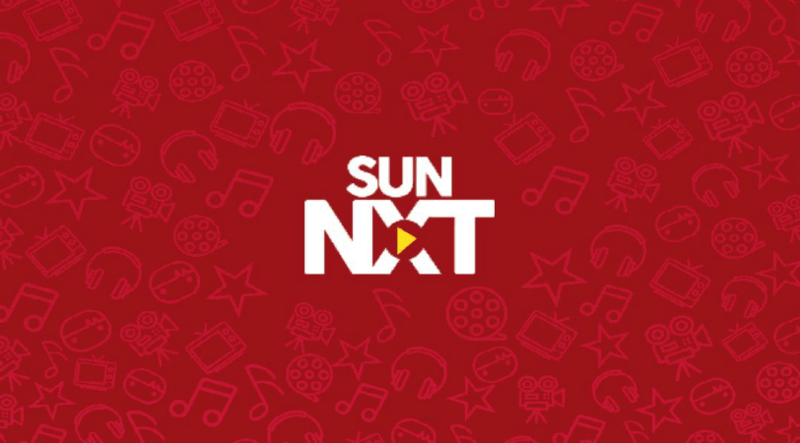 If you’re from any of the South India states, then you’re lucky as the entire content of Sun NXT will be available for free to watch. This is the first time a telecom operator has inked a deal with Sun NXT. Earlier, Bharti Airtel and Jio partnered with ZEE5 and offering free content through Airtel TV and JioCinema applications. Now, Vodafone Idea is strengthing its content portfolio with Sun NXT partnership. As noted, Vodafone Idea customers can now watch the content of Sun NXT for free via Vodafone Play and Idea Movies & TV applications. Vodafone is offering free Vodafone Play subscription with all its unlimited combo prepaid plans and RED postpaid plans, while Idea Cellular customers can also access Idea Movies & TV app for free by recharging any unlimited combo plan or subscribing to any Idea Nirvana postpaid plan. Alternatively, Sun NXT offers one month of subscription at Rs 49 per month, but the Android app is still in nascent stages and lacks most of the basic functionalities. These days, customers are increasingly looking forward to entertainment in regional languages, and through this partnership, Vodafone Idea has widened its bouquet of regional content through Sun NXT. “When it comes to content, we are singularly focused on providing entertainment to our customers keeping in mind their consumption, language and culture. We believe that video and vernacular are the new growth drivers in digital content consumption today, especially in markets of South India. Regional content creates affinity amongst the consumers. We are delighted to partner with Sun TV Network to provide enriched entertainment to our customers by offering high-quality regional content on Vodafone & Idea’s Mobile apps,” said Sashi Shankar, Chief Marketing Officer, Vodafone Idea Limited said on the partnership. Talking about Vodafone India’s OTT application, it offers more than 300 Live TV channels, over 9500 movies in 16 different languages along with a huge catalogue of original web series and International TV Shows across all genres. The Vodafone Play app has been downloaded by more than ten million users, but the count will surely increase with the addition of Sun NXT’s content. Moving onto the Idea Movies & TV application, it has been downloaded by more than ten million users and offers content in various languages. Idea Cellular customers will get access to 8500+movies, 400+Live TV Channels and various other TV shows. Additionally, customers downloading the app for the first time will also get 512MB of free data after signing in.